At least 50 percent of Americans across income levels are at risk of not having enough money to maintain their living standards in retirement. As with most trends in America, the situation is worse for people with low and moderate incomes (LMI). 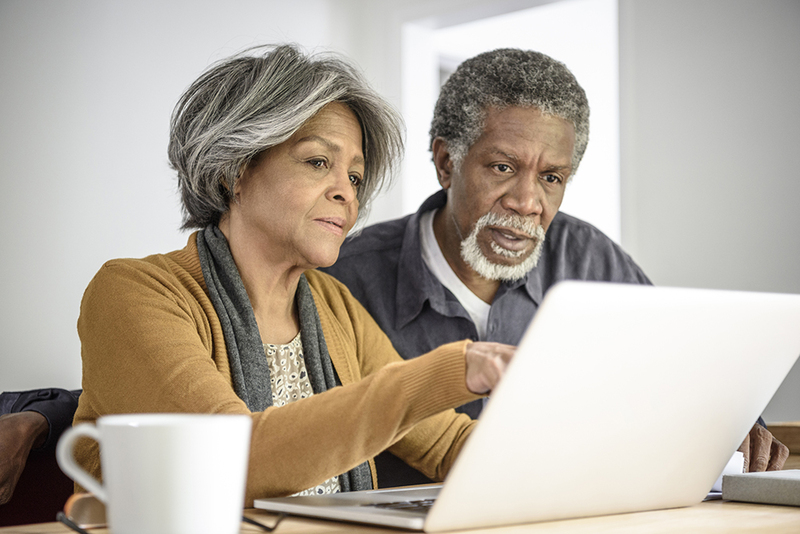 In this report, CFSI looks at long-term savings and beyond to understand how day-to-day financial challenges of LMI pre-retirees and retirees are getting in the way of their long-term financial health. This report also highlights promising fintech solutions that might help solve some of their challenges and free up cash flow to help vulnerable Americans save more for life after work. This paper benefits from the financial support of the Prudential Foundation. The opinions expressed in this report are those of CFSI and do not necessarily represent those of our sponsors.